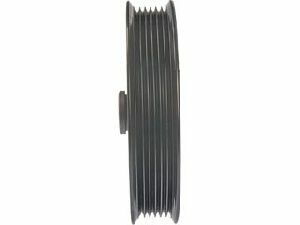 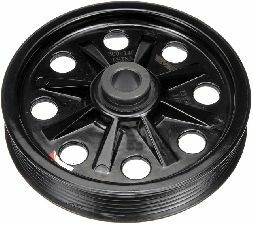 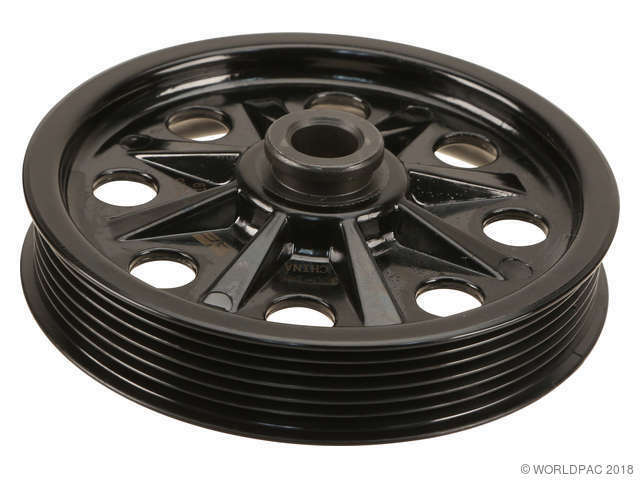 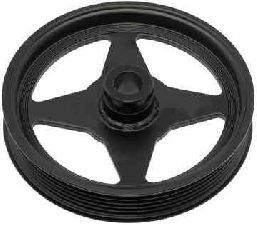 Showing 1 - 10 of 11 Products for Power Steering Pump Pulley. 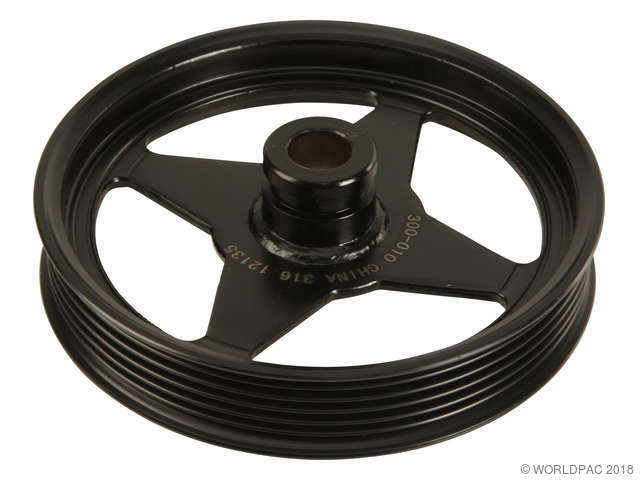 Outside Diameter (In): 5.63 In. 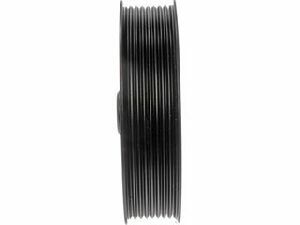 Outside Diameter (In): 5.61 In.